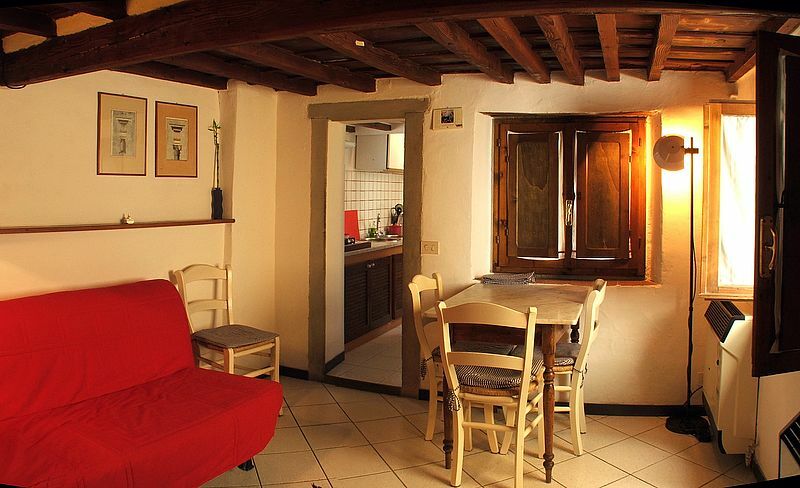 Apartment The holiday is located in the historical centre of Florence managed from young people with a pluriennal hotels experience. 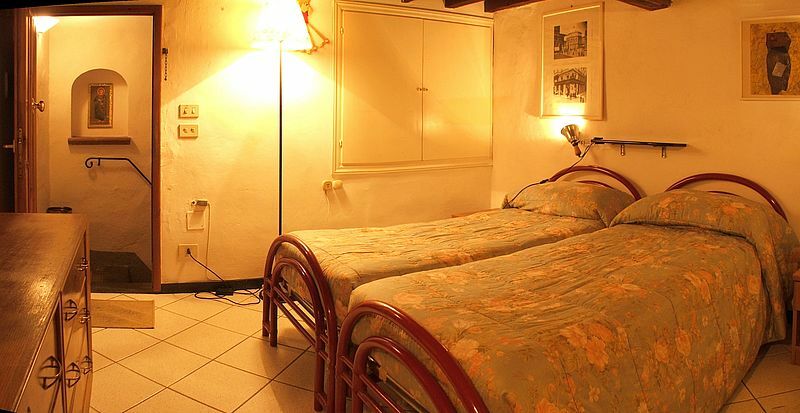 Tourist House Liberty in Via Ventisette Aprile, 9 Black - 1st floor; no late arrivals accepted. 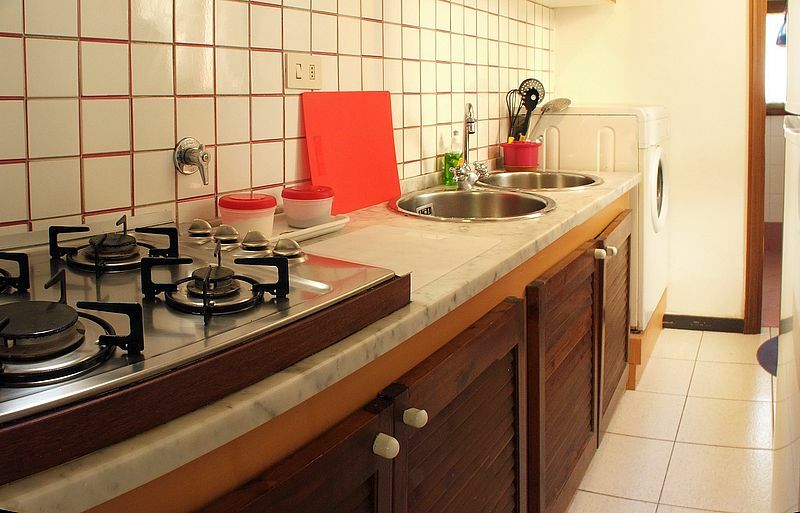 Same property of Apartment The Holiday. Cancellation is accepted whithin 72 Hours prior to arrival without any penalty. 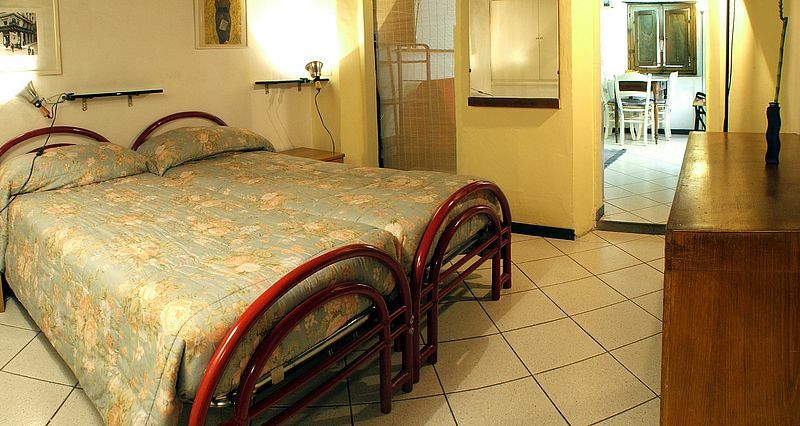 We are at 5 minutes walk from the S. Maria Novella railway station. Getting off the train station, take the left exit of the station. Reach the McDonald's fast food in front of you and turn left in Via Nazionale. After 300 m you will reach a square (Piazza Indipendenza). Turn right in Via Ventisette Aprile. We are at #9 on the right side of the road. If you require any more directions please contact us. WE WISH TO REMEMBER YOU THAT OUR RECEPTION IS OPEN FROM 8 AM TO 7 PM !!!!! !